I love Christmas stories and sharing them with my family. They remind me of the true meaning of Christmas. 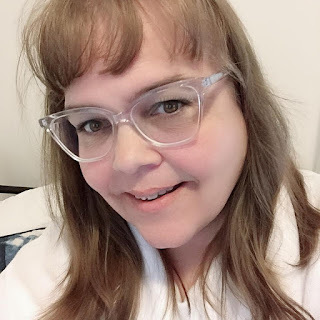 I found this story a cute story to share with my daughter. 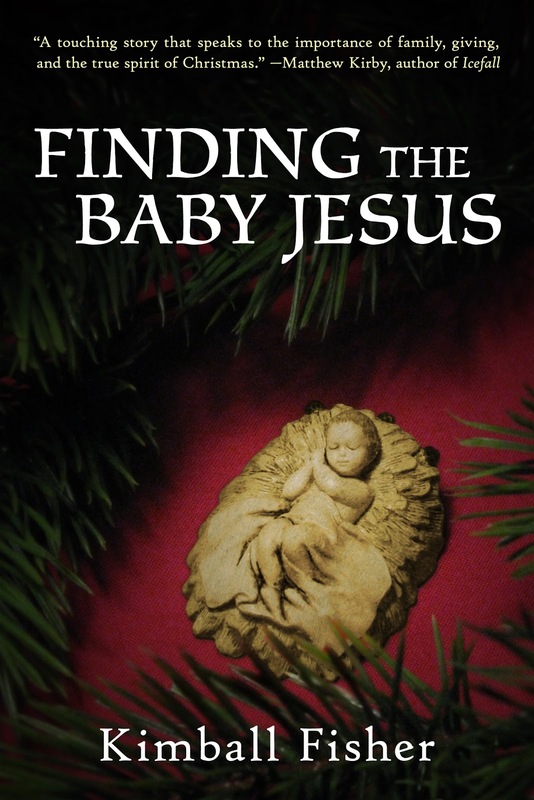 Finding the Baby Jesus was a great family read.